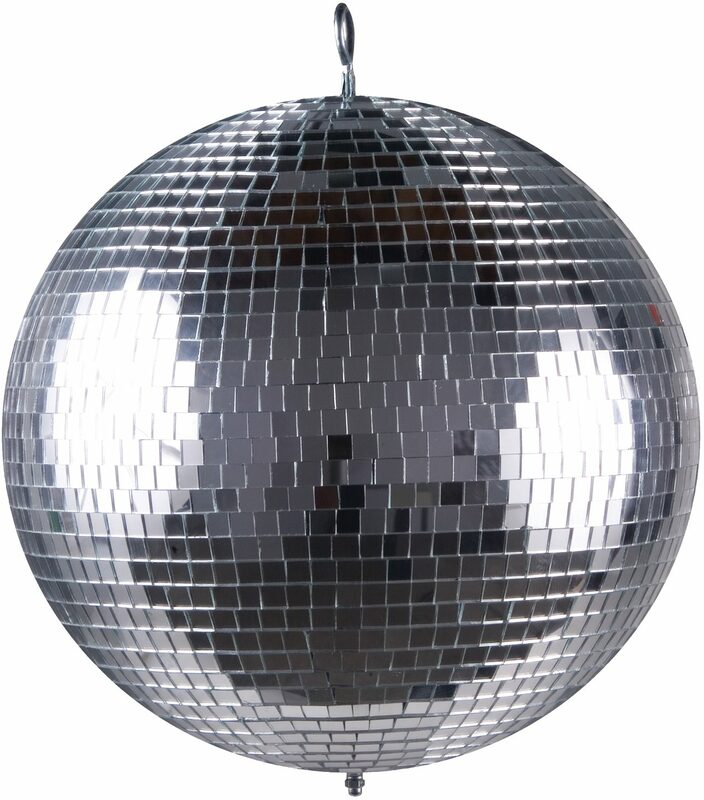 What is there more to say about a mirror ball? 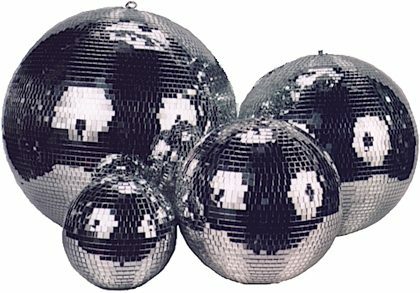 The American DJ Mirror Ball keeps up the fine tradition of providing glamorous lighting beams to a dance floor, whether it be at a discotheque or in a party. Bring one and get the party started. close [x]More ExpectedWe have been given a date of May 8 for the arrival of this item. This date is not guaranteed, rather an estimate based on either information obtained directly from the manufacturer or historical delivery data for the specific manufacturer.